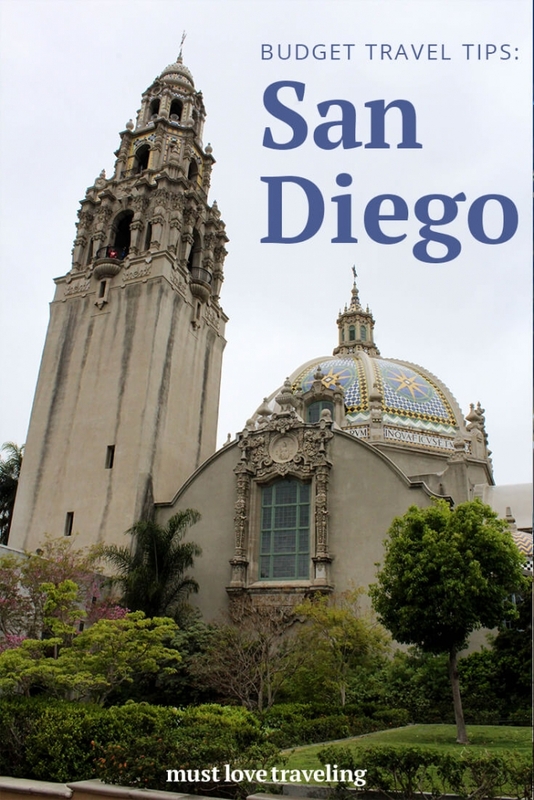 Planning a trip to San Diego? 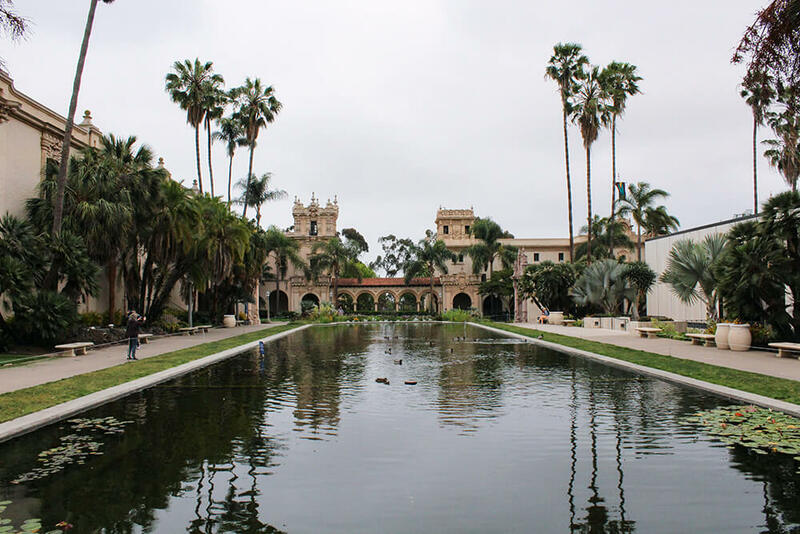 While San Diego, California is on the expensive side, there are plenty of things to do that are cheap or free. 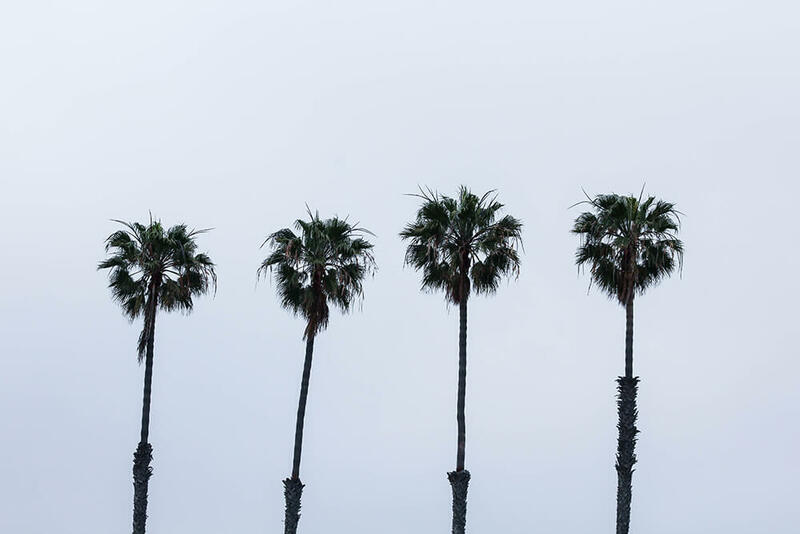 Here are 5 things you can do in San Diego on a budget. 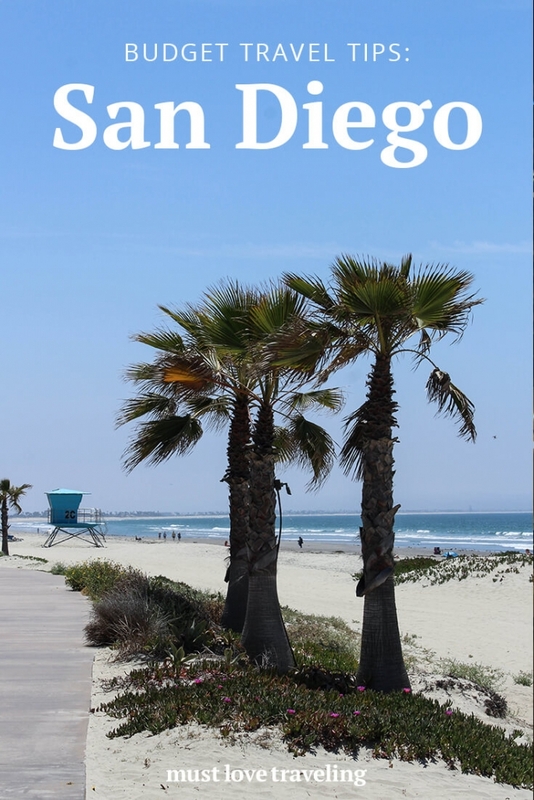 The beaches in San Diego are amazing, With 17 miles of beautiful coastline, a day at the beach is an inexpensive way to have fun. We went in May, so it was still a bit too cold to go in the water, but we enjoyed walking up and down the coastline and watching people in their wetsuits surf. 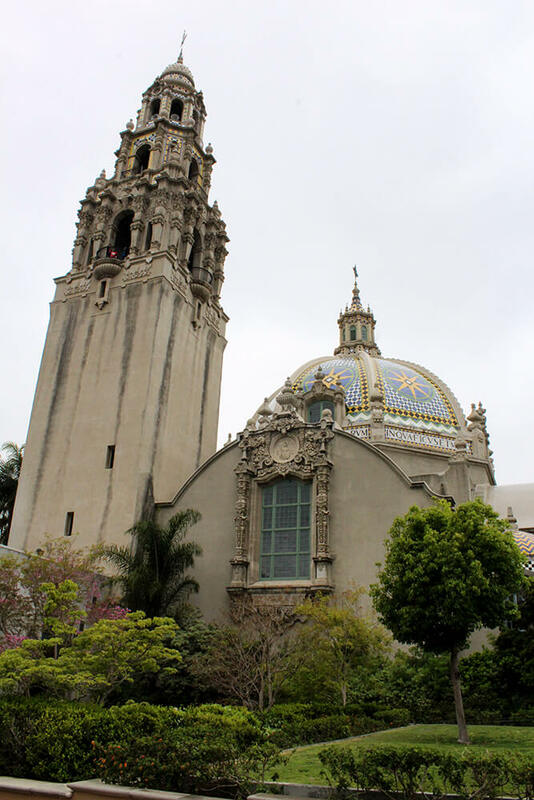 If you were to see everything that Balboa Park has to offer, you’d likely spend a few days there and a good amount of money. There is a lot to do here. 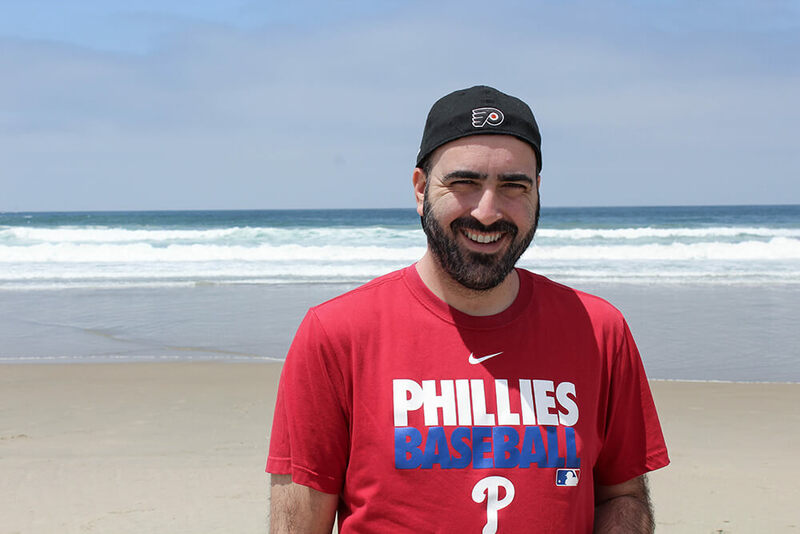 Luckily, there are plenty of free things Balboa has to offer for the traveler on a budget. 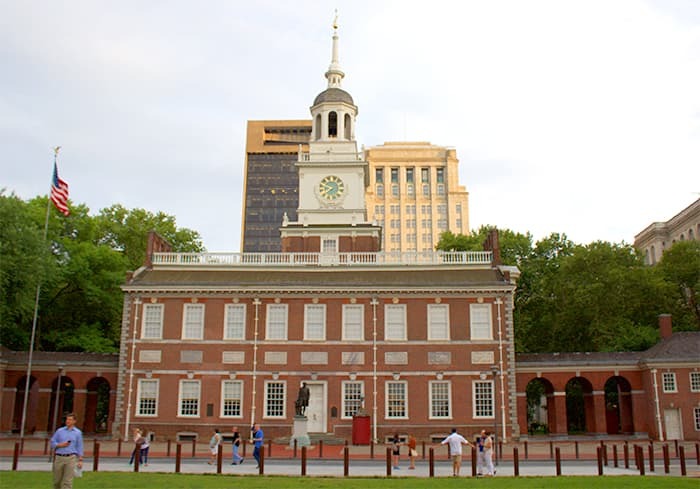 There’s no cost to enter the park, so you could simply walk around the hiking trails and explore the gardens. 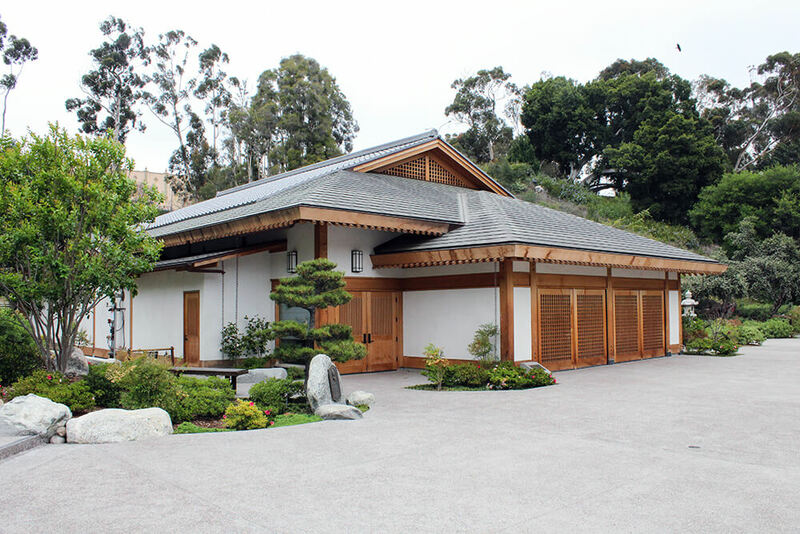 You could also visit the Tinkmen Museum of Art and the Botanical Building, both of which are free to enter. 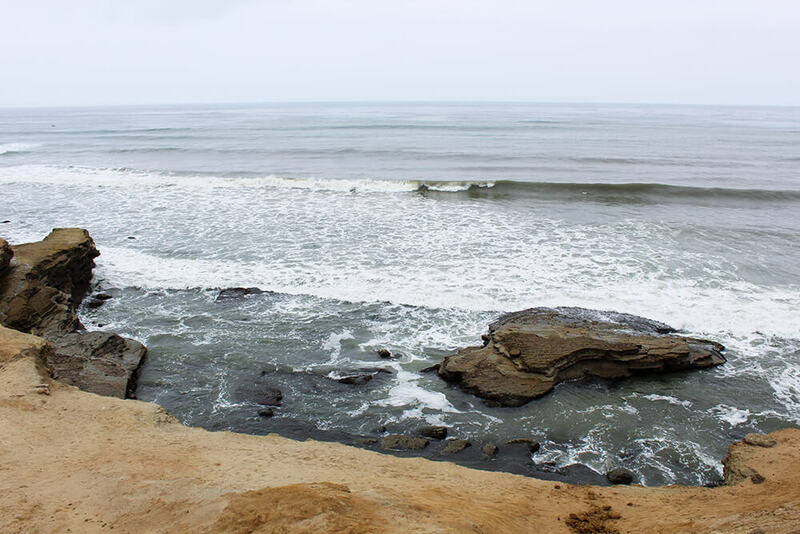 One of our favorite places in San Diego was La Jolla Cove. 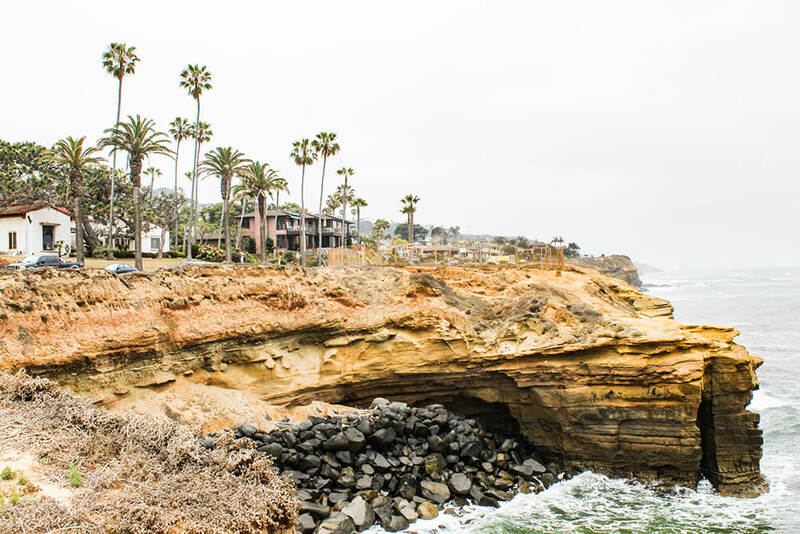 La Jolla is a small beach surrounded by cliffs. Its beautiful landscape makes it one of the most photographed beaches in the world. The Cove is part of a protected reserve, making it rich in marine life. One of the coolest things to see was all the sea lions! They were hanging out on the rocks and we were able to get pretty close to them to take some great pictures. Coronado Island was another highlight of our San Diego trip. The downtown area was had lots of cute shops and restaurants and the white-sand beaches were gorgeous. 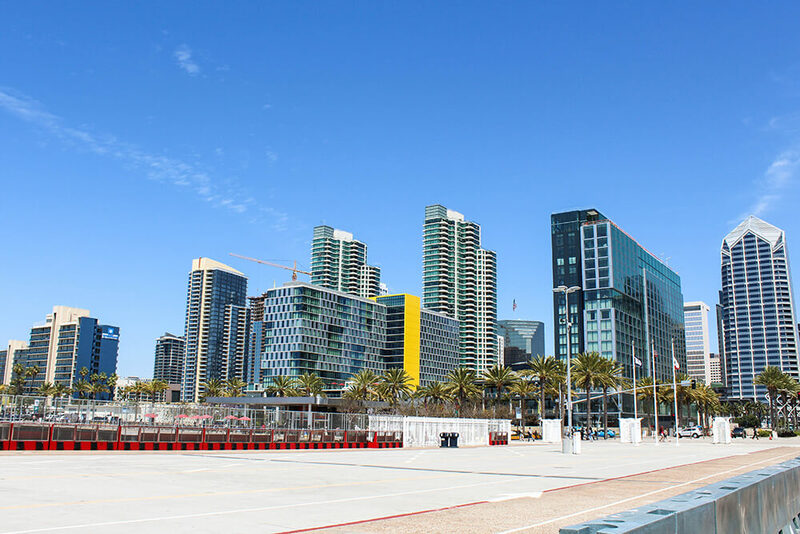 We could see why this area is one of the top tourist destinations in San Diego. 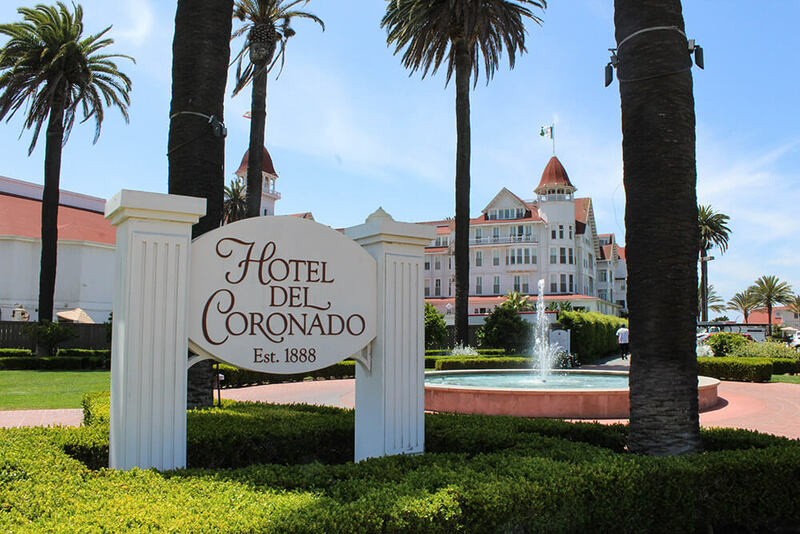 While we were there, we walked around the Hotel Del Coronado, a Victorian style hotel built in 1888. 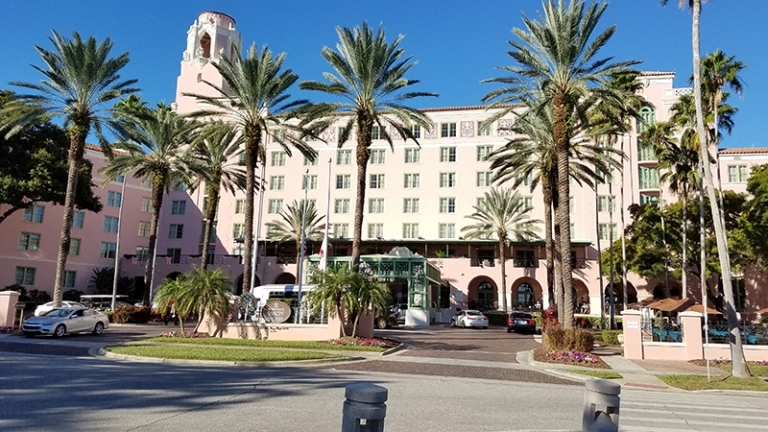 While staying and eating at this historic landmark is quite expensive, you’re allowed to walk around and browse the shops for free. The Cabrillo National Monument is dedicated to Juan Rodriguez Cabrillo, the first European to step foot on the West Coast of the U.S. back in 1542. 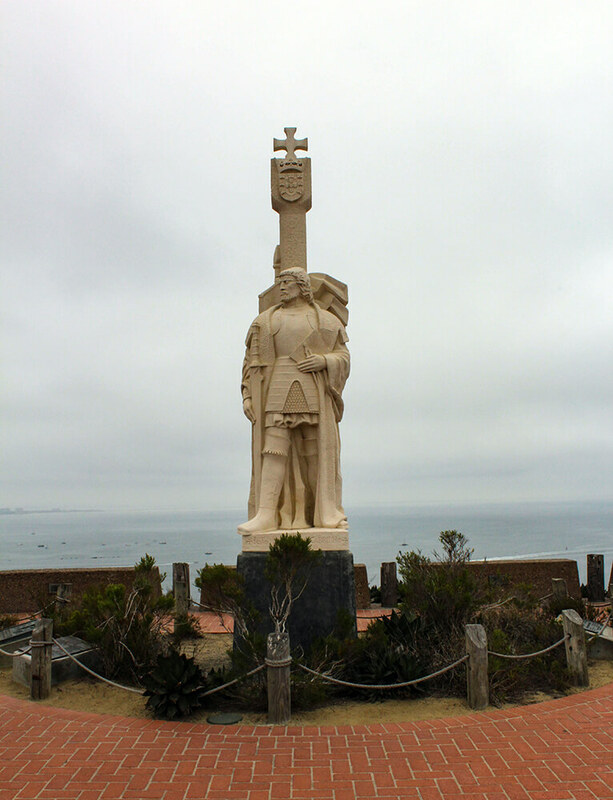 The Cabrillo statue overlooks the bay and commemorates his voyage. 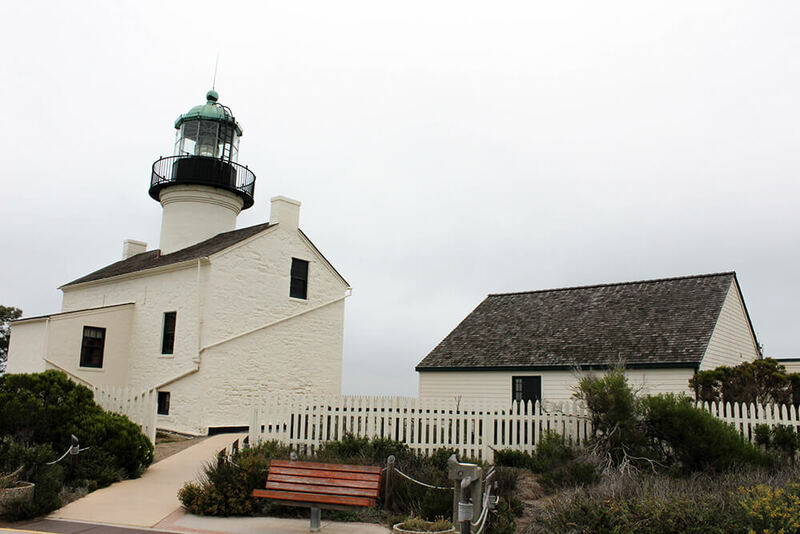 Close to the Cabrillo statue is the Old Point Loma Lighthouse, which has a very interesting history. Due to several years of neglect, the lighthouse was threatened to be demolished a few different times, but now is one of the biggest attractions at Cabrillo National Monument. 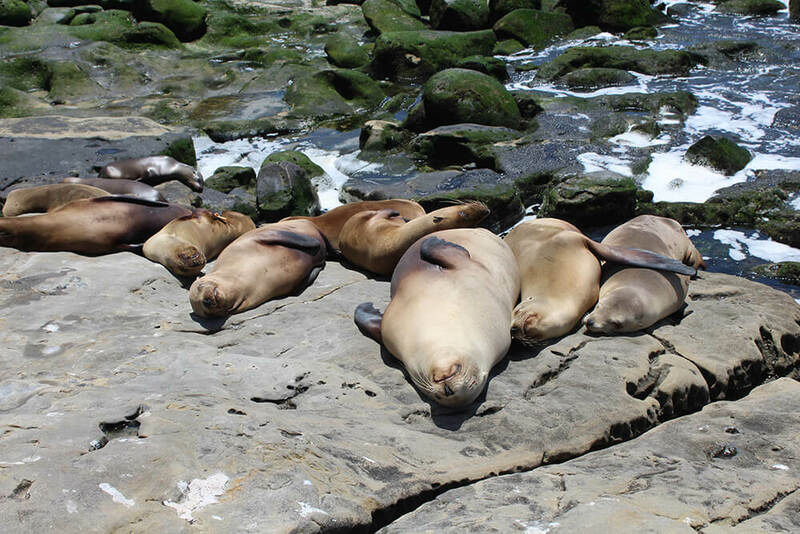 In addition to the history, this park has to offer, you can experience nature and marine life by hiking down to the low tide pools. During low tide, water gets trapped in these pools, providing a habitat for plants and fish. The hike offers beautiful views of the ocean and cliffs. The Cabrillo National Monument costs $15 per car to enter. Your pass is good for 7 days, so feel free to come back if you have the time. While San Diego is on the expensive side, you can still have a great time on a budget. 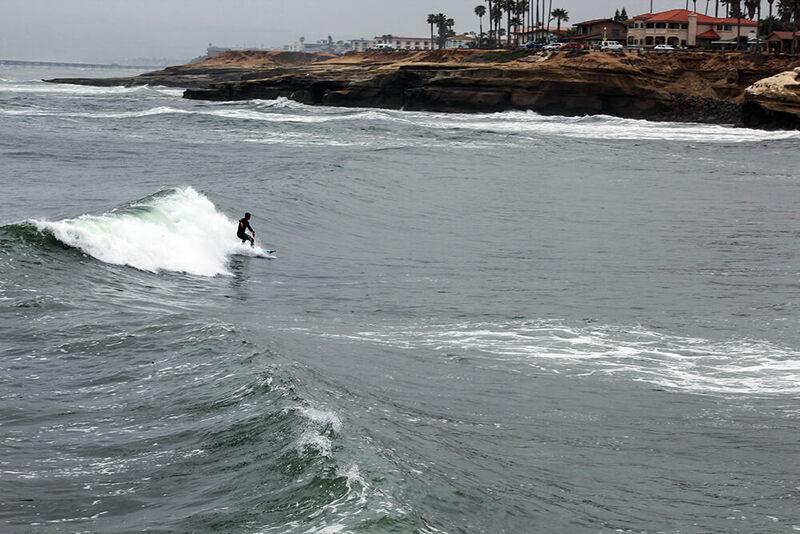 There’s no shortage of stuff to do in San Diego and many of the options are cheap or free. You can have a fantastic time without spending a lot of money. Impeccable timing! Leaving for San Diego today and looking forward to exploring all those cool places. Glad we could be helpful! Have a great time in San Diego. It’s so wonderful there. These are good tips as that area is generally so expensive but very pretty. 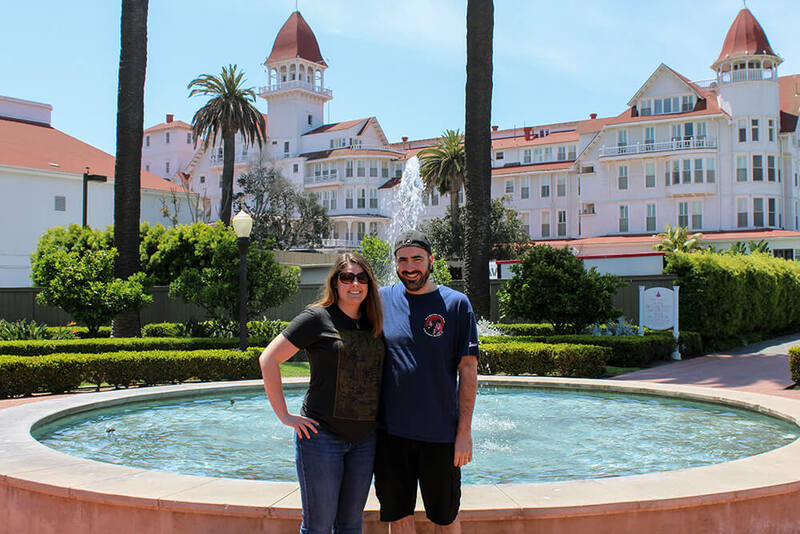 My husband, Jeff and I spent our honeymoon in that area 15 years ago and did go to Sunday brunch at the Hotel Del Coronado. 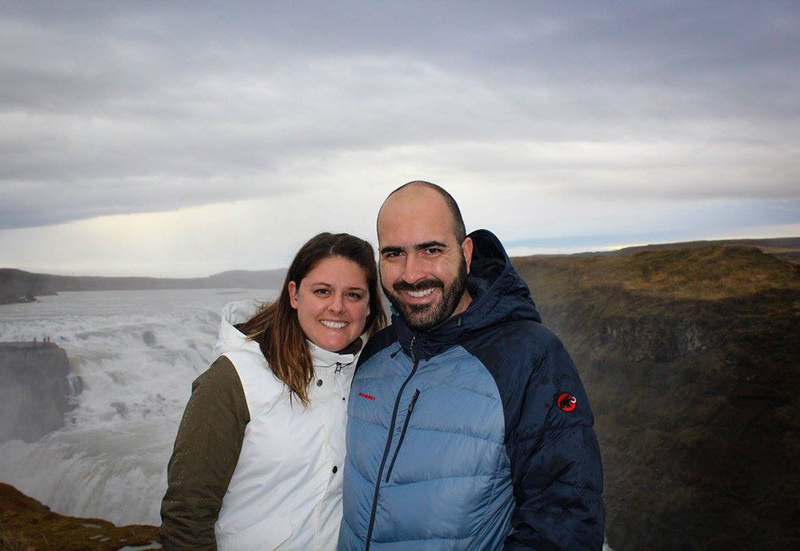 If you can save up enough from the other travel tips, it is worth a splurge! Sometimes a splurge is worth it. It definitely looked like a nice place!